The iPad has made its way into the workplace, and several companies at Macworld/iWorld are showing products that give you quick access to your iPad in production environments. 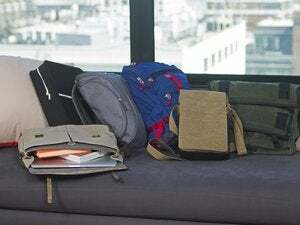 Strotter’s Platforma messenger bag ($159 to $175; booth 403) and Across carrying case ($55 and $99) protect your iPad, but they also can be used as a platform to hold the tablet. All you have to do is adjust the straps and flip the cases over, and then you can use your iPad with both hands. 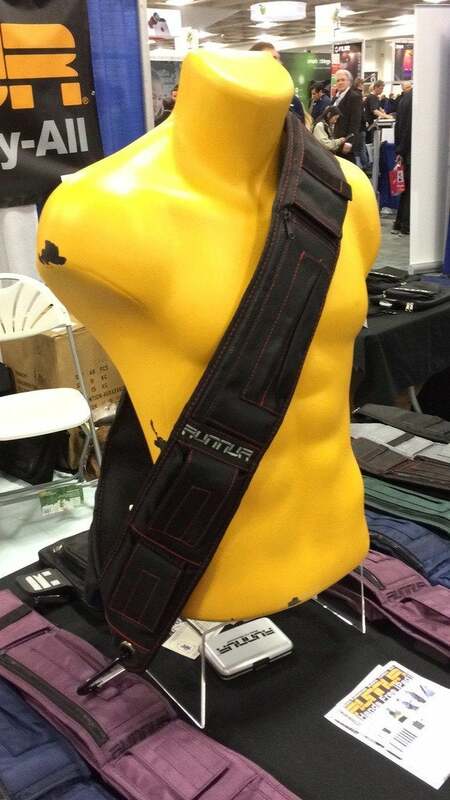 The Runnur Strap ($45; booth 1103) is like a “utility sash” that you wear across your body. It has several pockets for storing your stuff, but you can also get a strap with an iPad case and clip ($115). 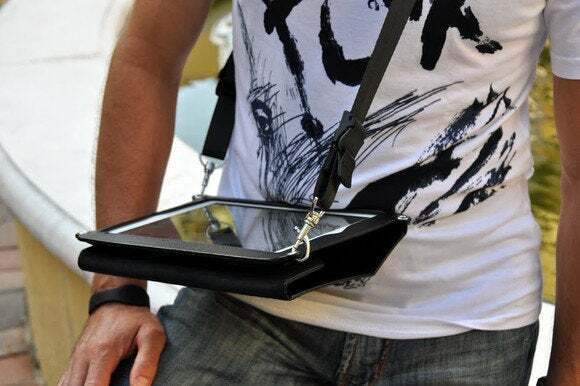 The encased iPad snaps on and off easily. A representative for the company says that their product is particularly popular in the medical field. 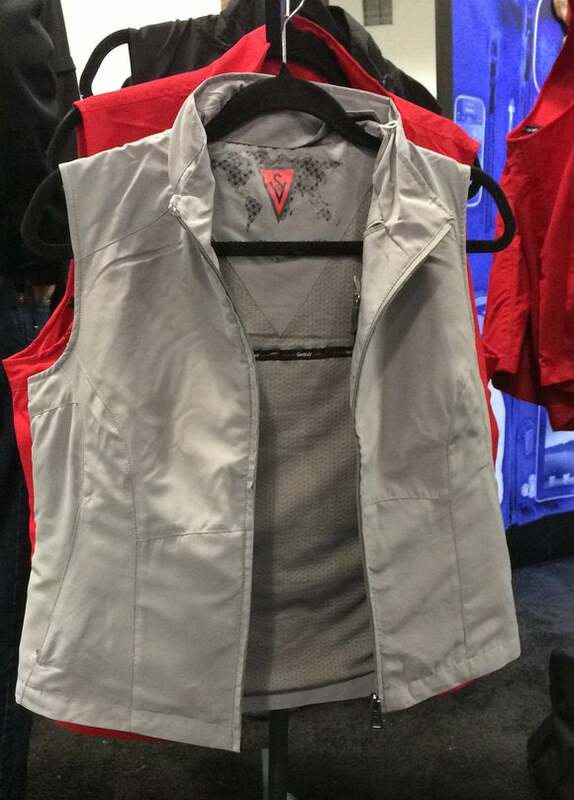 Meanwhile, at the ScotteVest booth (booth 935), showgoers tried on the Quest Vest (pictured above), available for men and women. The vest has 42 pockets, and yes, one of them is big enough to hold an iPad.